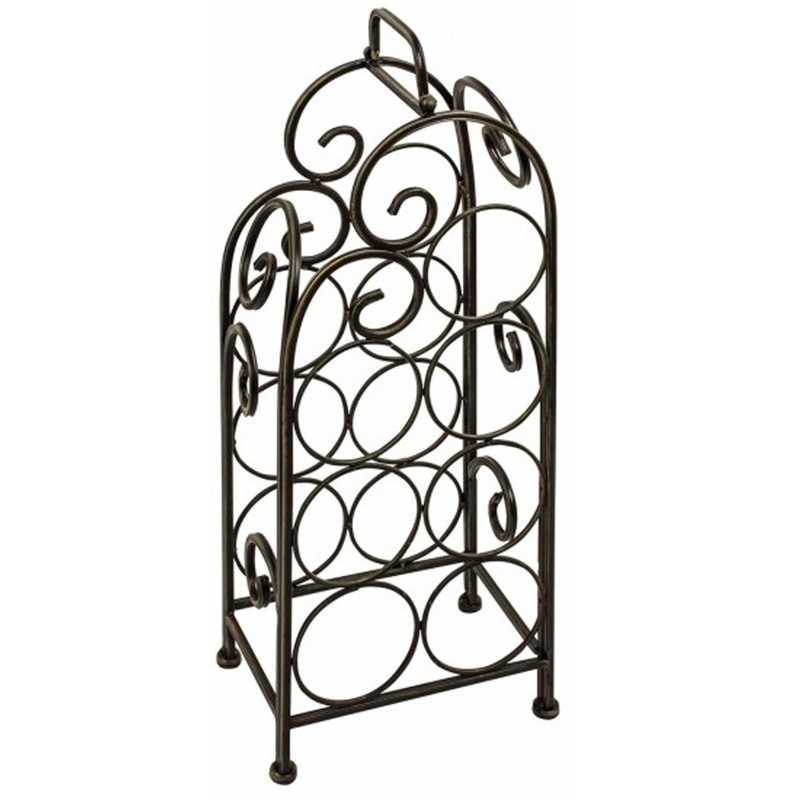 This beautiful antique wine rack will certainly brighten up your home. It'll look magnificent and really bring the room together. It'll look incredibly sophisticated and be a great item to hold your wine.